Ivo Josipovic, the President of Republic of Croatia, received members of Animal Friends for a talk in May 2013. 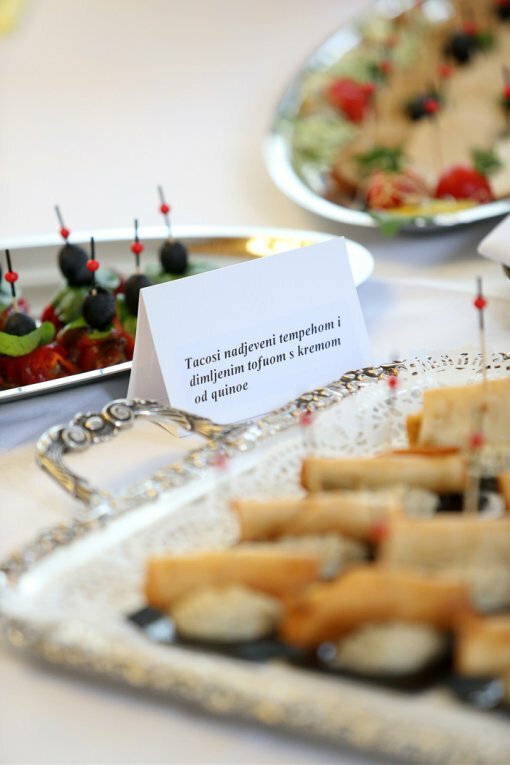 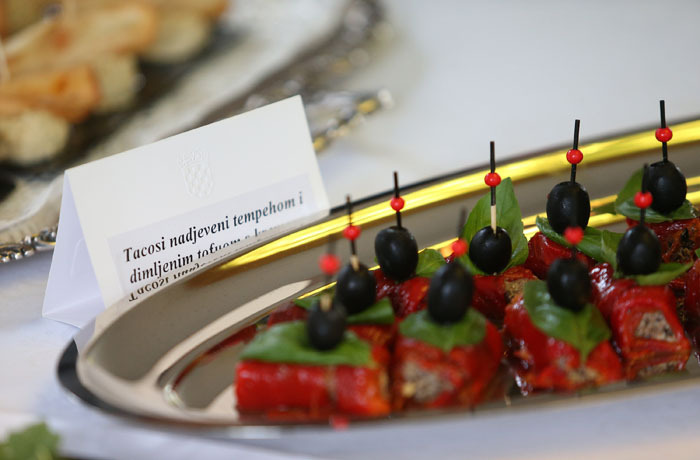 On this occasion the delegation from Animal Friends highlighted the fact that the Animal Protection Act is not enforced in Croatia, animal protection inspection does not exist and, with more than 160 thousand vegetarians and vegans in Croatia, lack of veggie meals in kindergartens and schools means that the basic human right to a meal is being disrespected. Animal Friends have also talked to President Josipovic about the campaign Green Monday whose goal is to encourage citizens not to eat food of animal origin at least once a week, as well as about the ZeGeVege Festival of Sustainable Living that will be held on September 6-7, 2013 on Trg bana Jelacica. 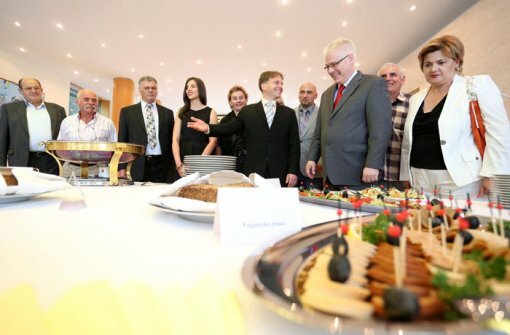 A cordial conversation between the members of the organization and President Josipovic ended with an agreement about a vegan lunch when he will be informed about the vegan diet. 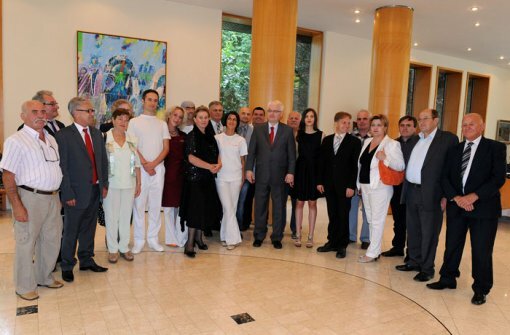 On Saturday, August 31, 2013, at 1:30 P.M., in the President's Office on Pantovcak there will be a vegan lunch for President Ivo Josipovic, representatives of Animal Friends, media representatives and a group of citizens as part of the "Coffee with the President" who will be joining them for lunch. 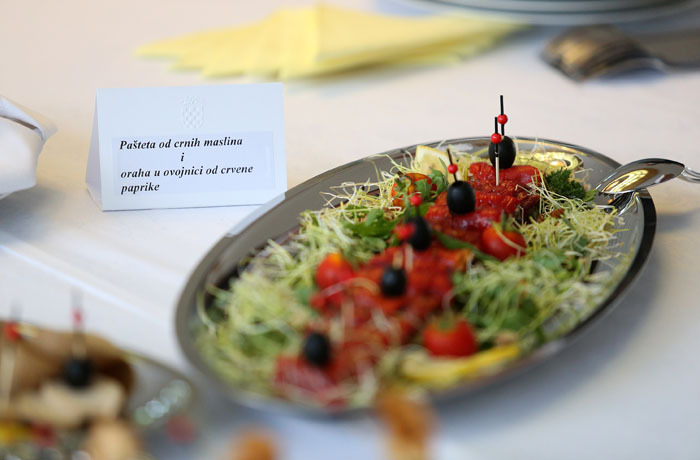 On the menu there will be steaks and other delicious and healthy meals prepared exclusively with ingredients from plant origin. 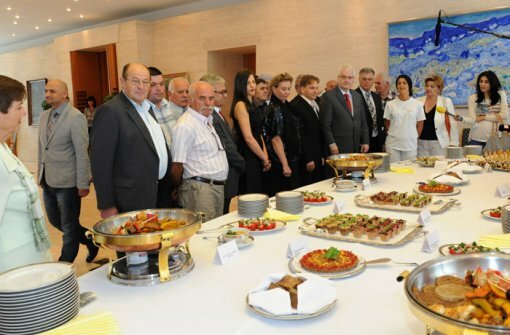 With this lunch, President Josipovic together with Animal Friends invites citizens to visit ZeGeVege Festival, this important educational manifestation, which every year attracts over 30,000 visitors, and will be held on Trg bana Jelacica in Zagreb, on September 6-7, 2013. 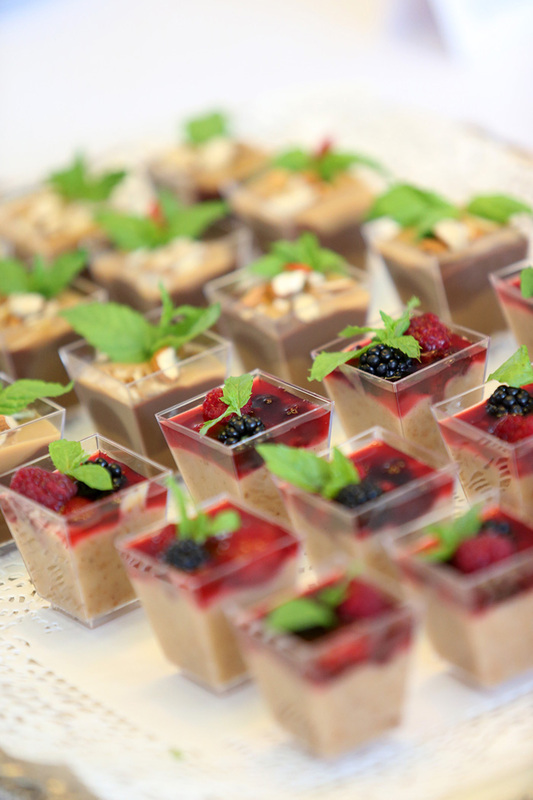 Apart from the ethical treatment of animals and reducing national health expenses, the choice of a plant-based diet significantly influences the reduction of the negative impact man has on the environment, reducing hunger in the world and preserving water and natural resources. 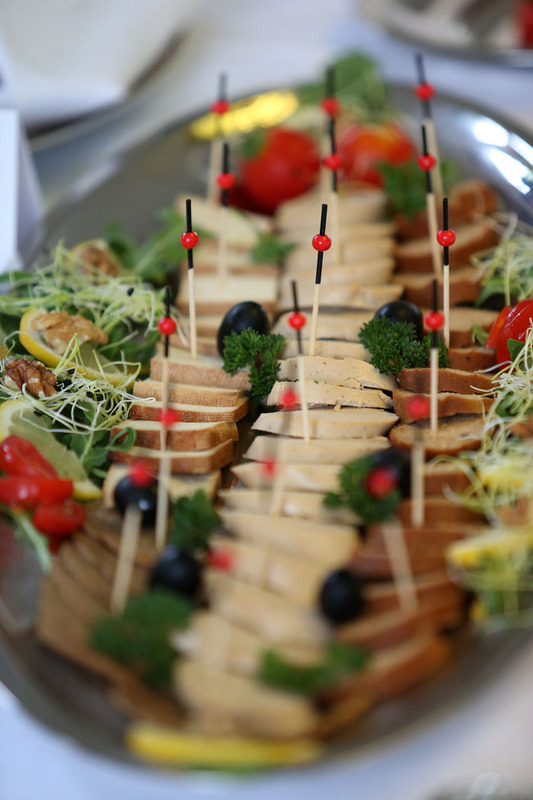 World organizations for food and environment conservation have been urging for a change in diet for years and invite everyone to join the appeal for a change toward sustainable living. 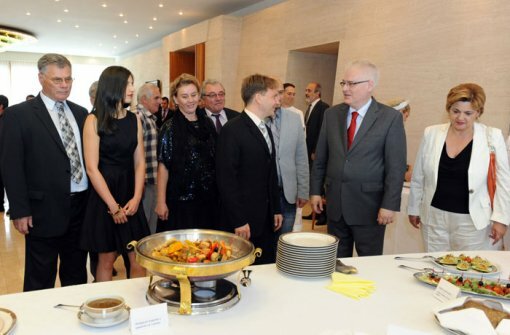 Therefore this lunch is an act of support from President Ivo Josipovic for a healthier, cleaner and more compassionate planet that we live on, which shows that Croatia is also on the way to necessary ecological awareness, and therefore also universal sustainability. 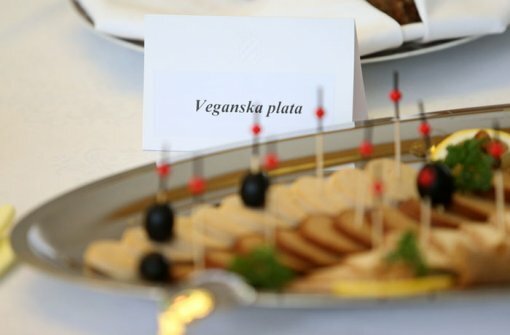 More information can be found on www.zegevege.com and www.vegan.hr.